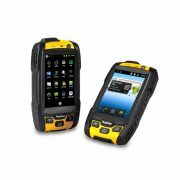 You work and play out in the real world, and your phone should too. Sure you can buy a clunky box to protect your investment, but get the real deal. 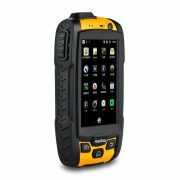 A banging 4G Android like the RugGear Swift RG220 is the real solution. 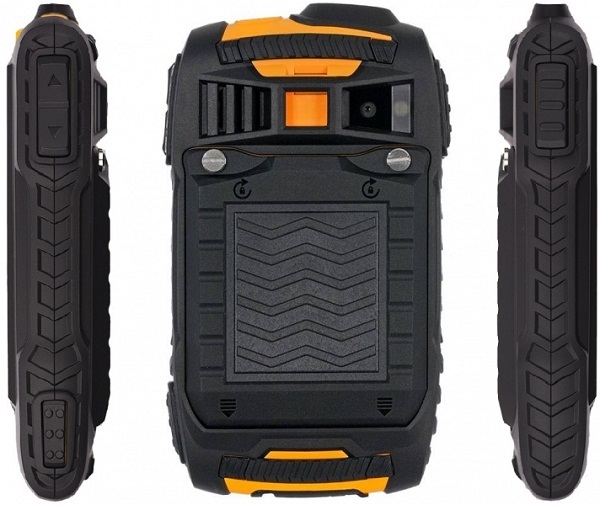 Impervious to water and dust and independently rated IP68, people that know technology know this is the way to go when you need a comms link as tough as you. The RugGear Swift RG220 has all the smart features that you have come to expect, but in an ultra-ruggedized format. 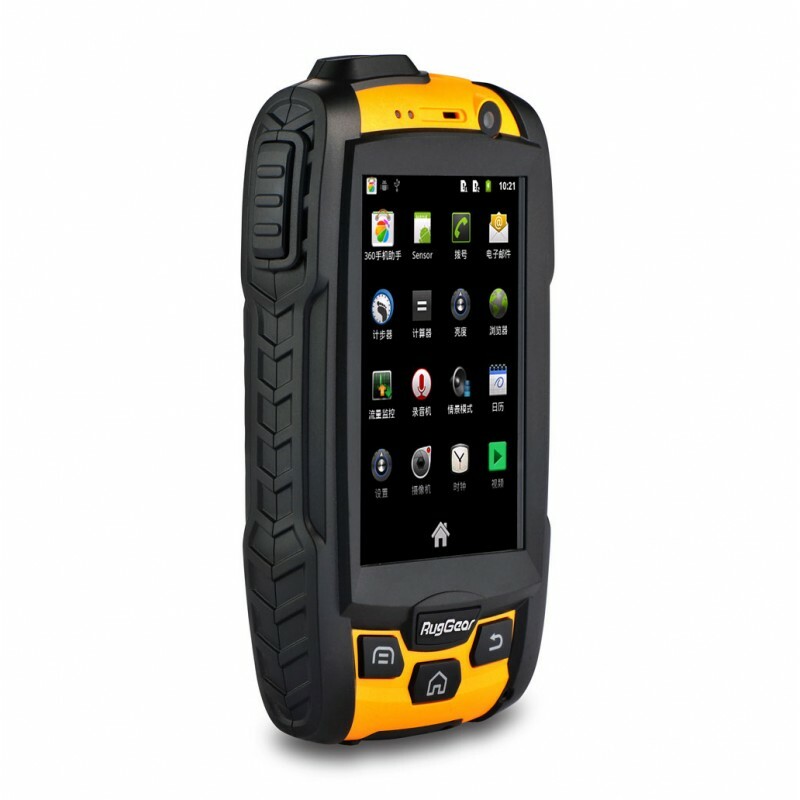 Featuring the latest Android Jellybean, giving you access to over 450,000 apps, web browsing, email, 5MP camera and video, WiFi, Bluetooth and network independent GPS, the RugGear RG220 has everything you want. 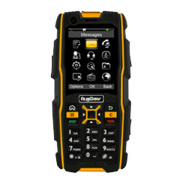 Better than carrying a work phone and a personal phone, the RugGear RG220 has dual SIM capacity so you can put both your work and personal SIM cards into just one device. 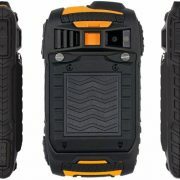 Importantly, here at RugGear we have managed to pack all these features into a right-sized device without compromising functionality. 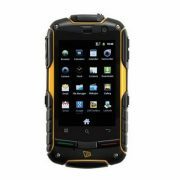 Here is a rugged smartphone that is designed to survive, the RugGear RG220 really will let you Work Tough and Play Smart… Get yours today!